A whimsical, magical canvas full of color and techniques. 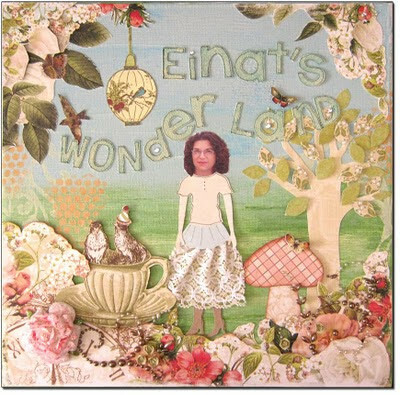 A project I made for the first Sizzix blog hop. I had a lot of fun with this die. 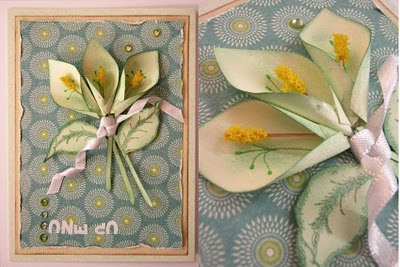 One of the cards I made for the Jewish New Year. 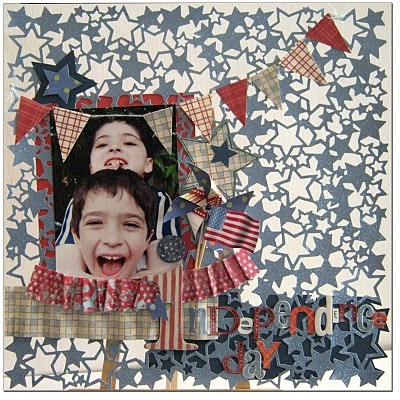 A layout I designed for a 4th of July special projects' eBook. One of my favorite layouts of all times, especially because of the photos and the techniques I used in it. 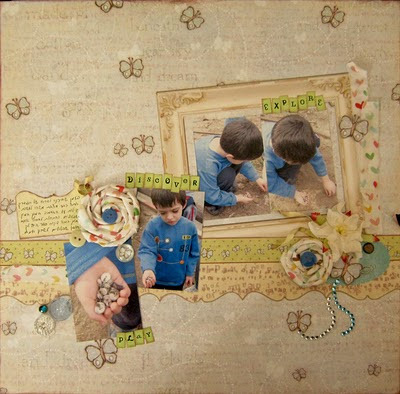 A layout I designed as a guest designer for "scrap that Poetry" blog. A monochromatic layout, all in white and cream shades. The ultimate proof, that you can design a flowery layout for a boy. 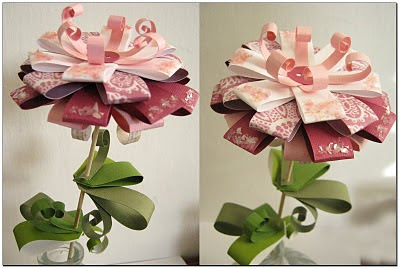 Another project for the Sizzix blog hop. This is a canvas and paper mini album in a canvas pouch. 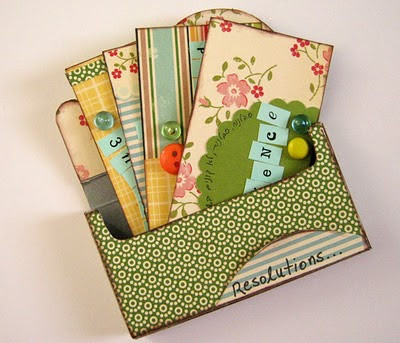 A special mini box for all my resolutions for the New Year. 10. 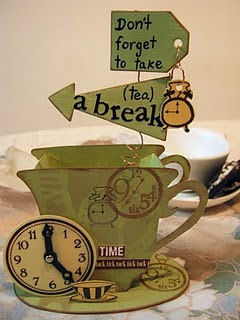 Don't forget to take a break! 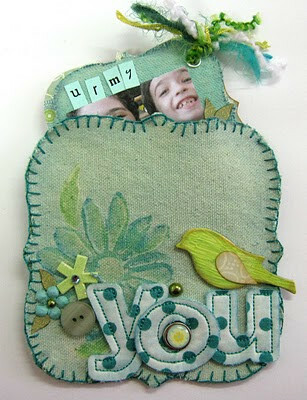 My absolute favorite is the project I made for the Sizzix blog hop. This is a cup of tea reminding me to take a break. What are your favorite projects this year? 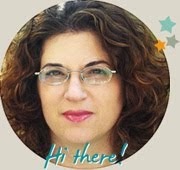 מאחלת לך ש2011 תמשיך להאיר לך פנים מבחינת היצירה!